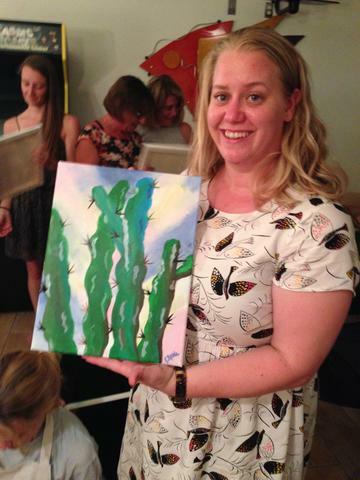 Have a personal 11x14 canvas paint party with your closest (5-9) friends. 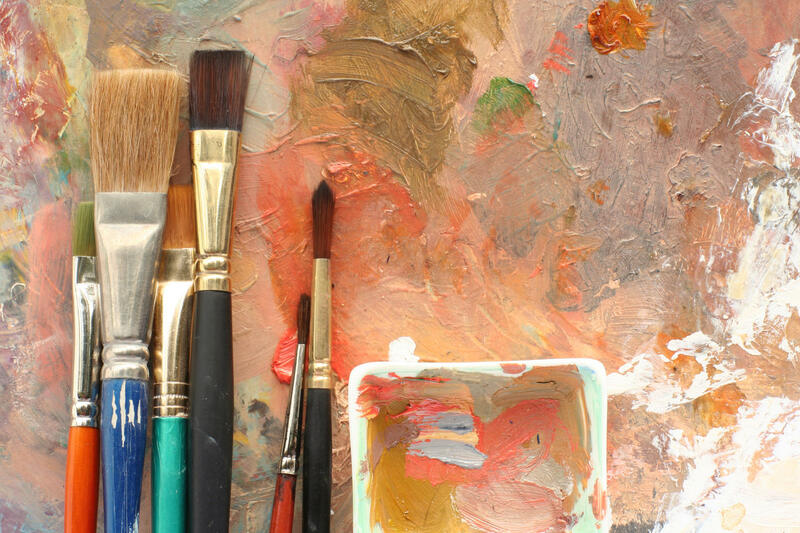 Pick the Picture you want to paint. 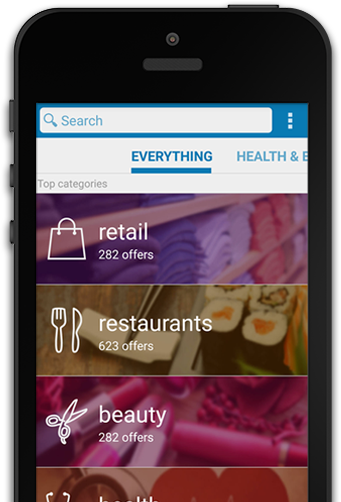 We will bring all the supplies and You will have all the fun. 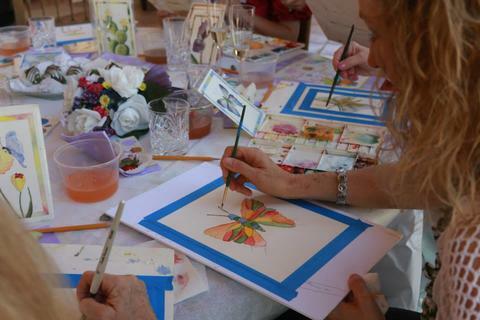 In just 3 hours you will take home your own art! Fine Print Present/ mention this coupon to save $10 per person Reg $50.00. Not valid with any other offer or prior service. 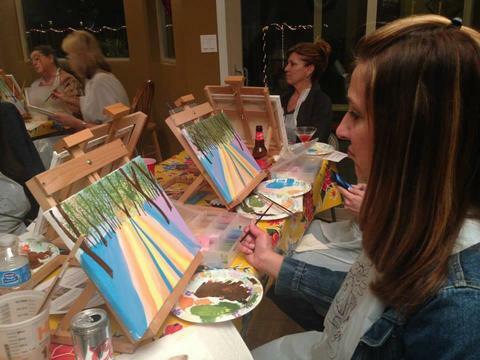 Home Canvas Paint Parties by Professional Artist. 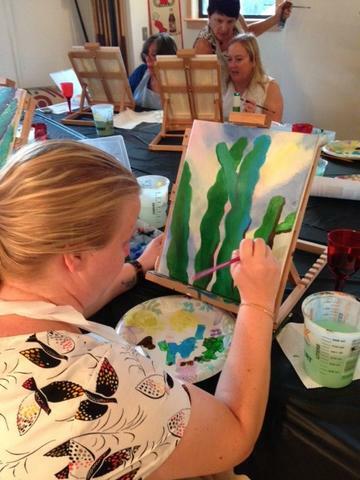 Enjoy an unforgettable painting experience in the beauty of your own home with Perfectly Personal Paint Parties.You and your guests will get to create amazing paintings you are proud of! 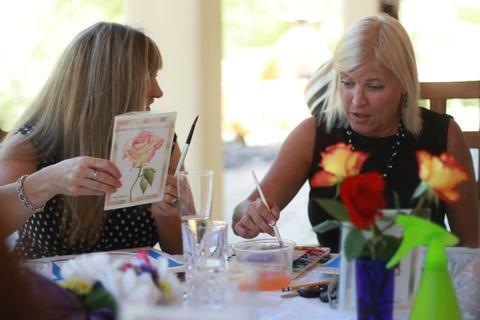 Your party will be led by an experienced instructor who will lead you step by step for stunning results on paintings personalized for you and your guests. 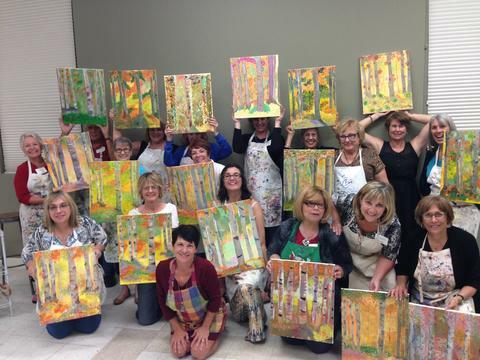 Our painting parties are perfect for couples, business clients, girl's night out, bridal showers, reunions, team building, or any group event. We include all professional supplies, instruction, set up and clean up. It's easy and fun and everyone walks away with a treasure they made themselves and a feeling of pride and success! 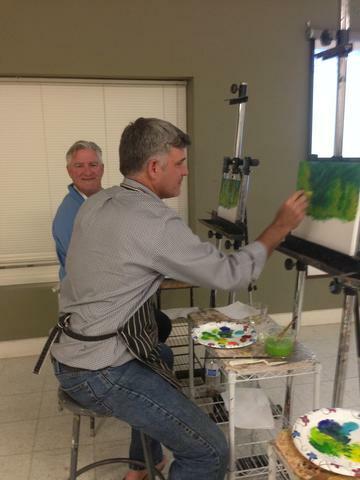 For more information about Perfectly Personal Paint Parties please give us a call or visit us online today!